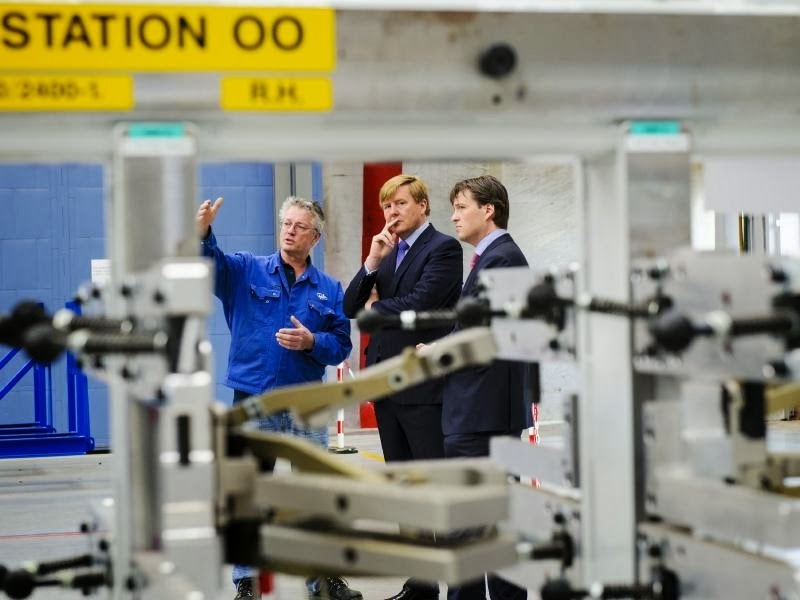 Fokker Aerostructures has signed an important contract with Airbus for the development and manufacturing of the Outboard Flap for the A350-1000, the largest variant of the A350 XWB family of aircraft. Development activities have already started in close collaboration with Airbus in Bremen, where a team of Fokker engineers is co-located on-site with the Airbus team. First hardware deliveries are scheduled for 2015. The new contract means employment for 50 highly qualified specialists at Fokker. Fokker is the supplier of the outboard flaps for all variants of the Airbus A350 XWB family. The Outboard Flap for the A350-800 and A350 -900 variants has also been designed by Fokker and is currently in production in Papendrecht. 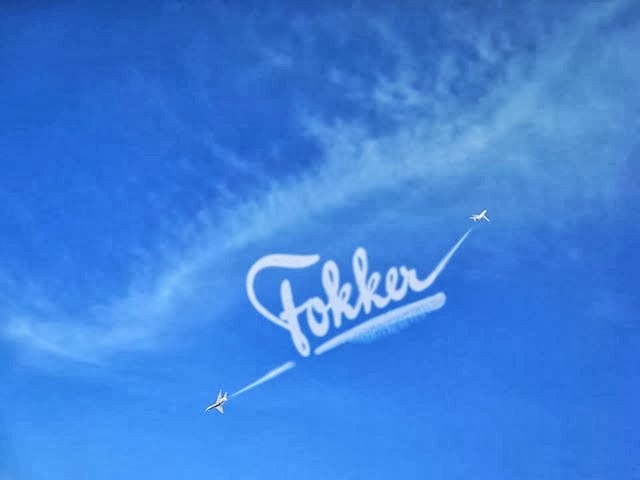 This contract recognizes Fokker’s position as a specialist in smart lightweight aerostructures. Fokker and Airbus have a long standing business relationship. The company is also a supplier on the Airbus A380 for the Glare® (glass fibre reinforced) fuselage panels, the thermoplastic leading edge and the wiring systems. “We are delighted with this new contract, which enables us to further strengthen our business relations with Airbus and which brings highly qualified employment to the Netherlands. It is also an excellent achievement for the Dutch aerospace industry, the strong knowledge infrastructure with universities, knowledge centers and specialist suppliers ensures continuous innovation and integrated solutions which are highly valued by our customers” said Hans Büthker COO of Fokker Technologies. She will be the first woman flying the A350 XWB. Russian titanium for the A350-1000.